The Liquefied Gas Terminal (LNG) in Sines welcomed its 500th ship today. The vessel hails from Qatar and is carrying around 170 thousand cubic metres of LNG. The Castillo de Merida ship was the 44th vessel to dock at REN - Redes Energéticas Nacionais's LNG Terminal in 2018. By the end of the year, two more ships are expected to dock, representing a new all-time high. The main countries of origin of the vessels currently reaching the Sines Terminal to unload LNG are Nigeria, Qatar, the United States of America and Algeria. The arrival of the 500th ship is, in the words of REN's CEO, Rodrigo Costa, "a milestone that represents more than just the number of stops reached in the Terminal. 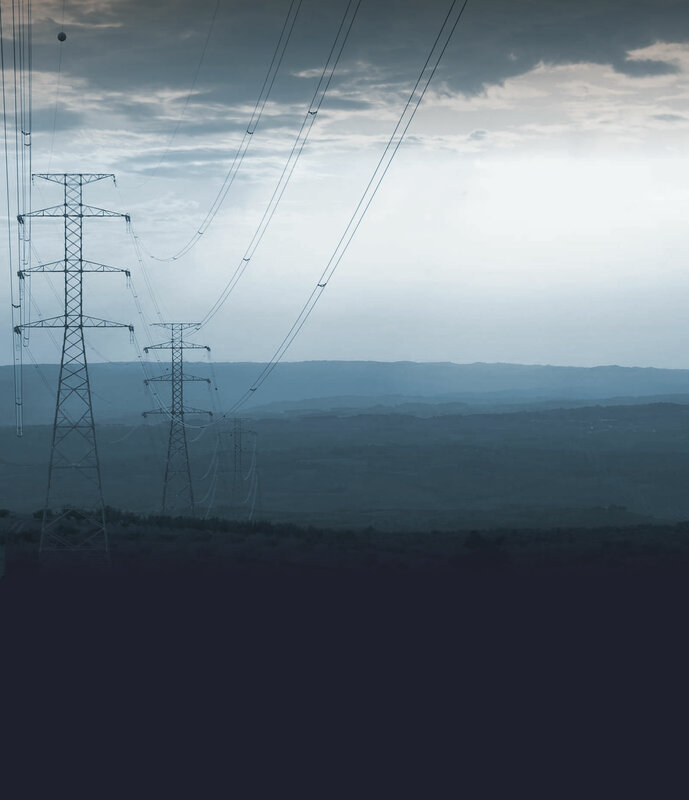 The characteristics of this infrastructure, its location, operational efficiency and constant availability make it increasingly sought by operators. This is a critical infrastructure in ensuring Natural Gas supply to Portugal", he also pointed out. The process of unloading the LNG transported by ship from Qatar will take around 21 hours - the average unloading time for this raw material -, with a permanent team of five people. According to Paulo Mestre, in charge of the Sines Terminal, "the process of unloading LNG from the ship began, as usual, even before its arrival, with a technical compatibility study, to determine if the ship has the technical conditions required to interface with the Terminal. Once compatibility is verified, the works to prepare for the ship's arrival begin. When it arrives, the operations team then carries out the usual communication with the ship, validating, above all else, the amount of LNG, subsequently starting the unloading procedure. In total, the whole process takes around 21 hours". In 2017, 55% of the Liquefied Natural Gas entered the country through REN's LNG Terminal. However, the forecast for this year indicates numbers nearing 70% of the LNG entering Portugal. This evolution attests the growing importance of the Sines Terminal. 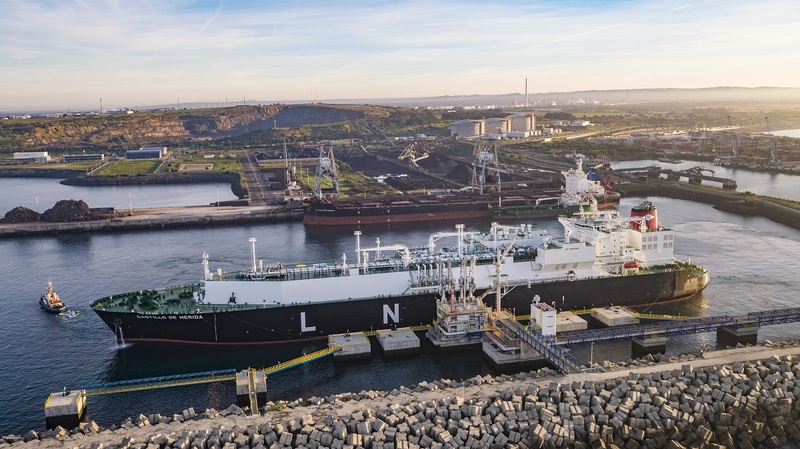 REN's Sines Terminal is composed of a docking station for ships with capacities between 40,000 and 216,000 m3 of LNG; three storage tanks with a commercial capacity of 390,000 m3 of LNG; and seven vaporizers for the regasification of LNG. The LNG Terminal has a nominal emission capacity of 900,000 m3(n)/hour and a maximum of 1,350,000 m3(n)/hour, and can load up to 36 tanker trucks per day.